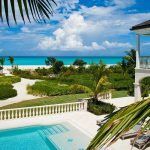 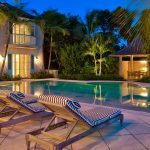 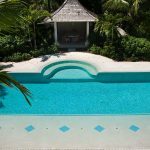 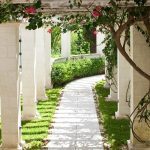 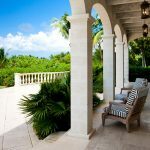 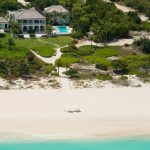 Amazing Grace Villa is a beautiful 5 Bedroom home designed with all of the elegance of a classic West Indian Plantation manor and offers unforgettable views of the pristine Grace Bay Beach. 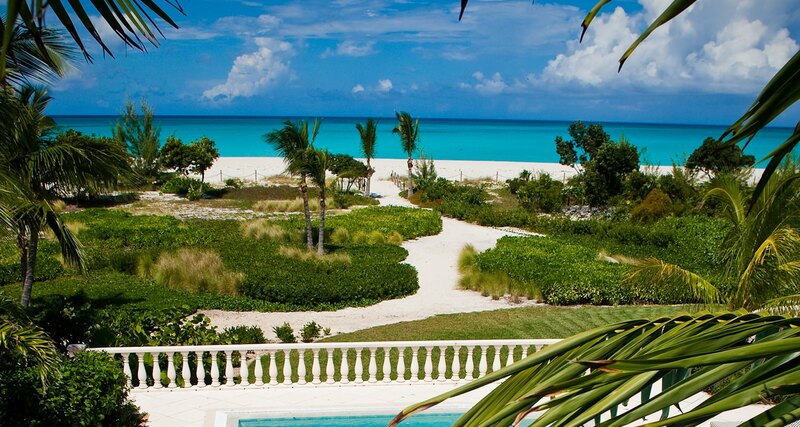 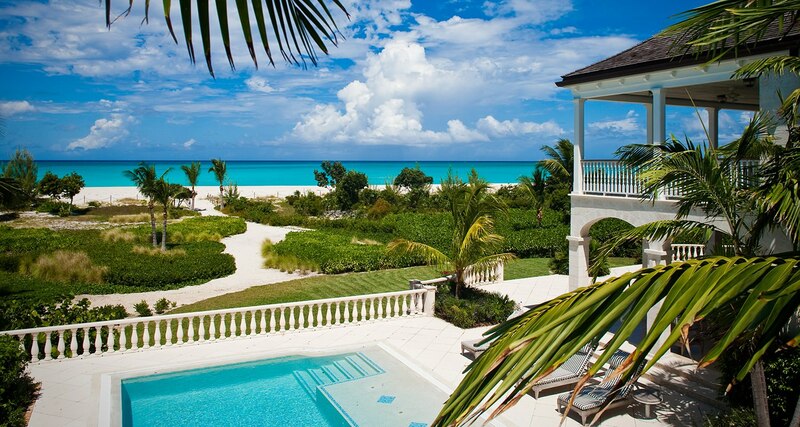 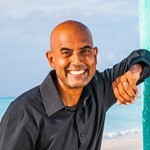 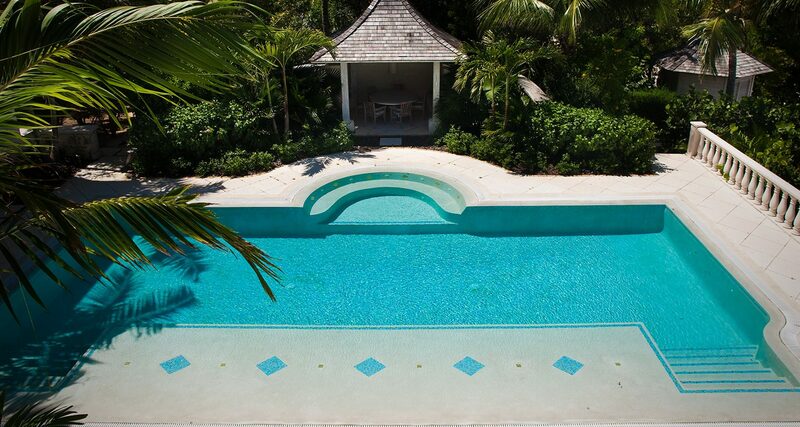 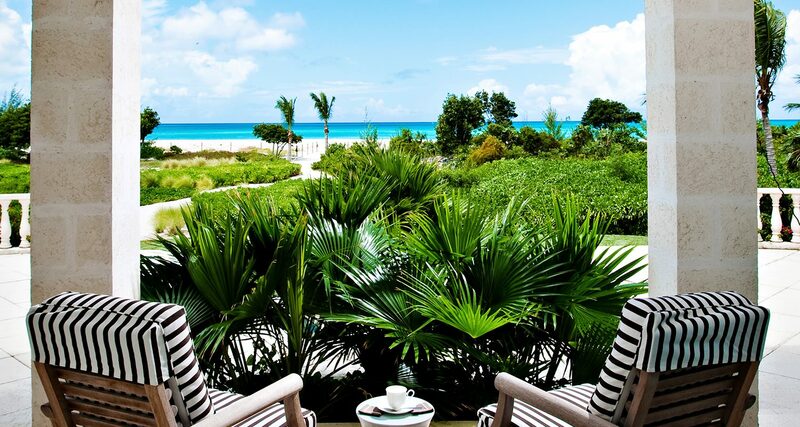 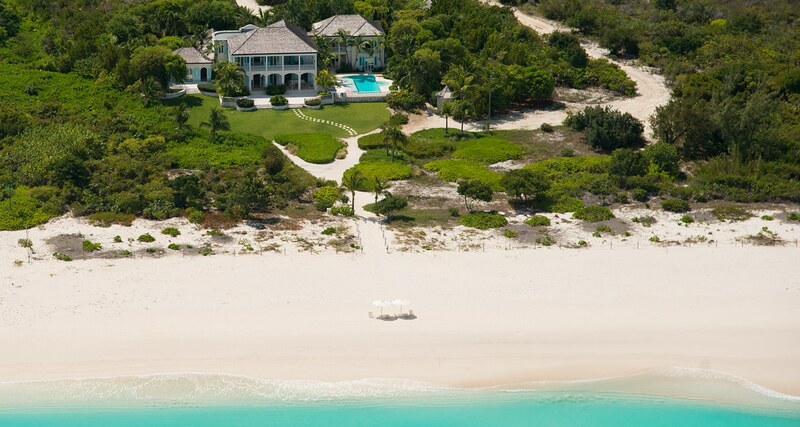 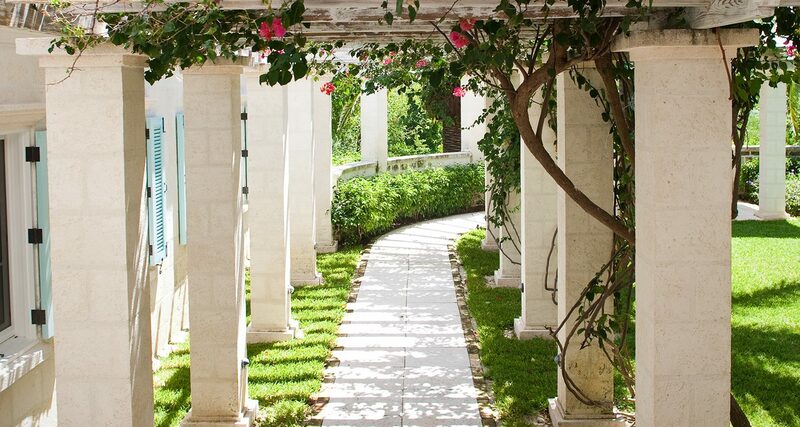 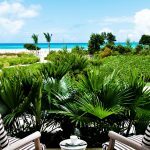 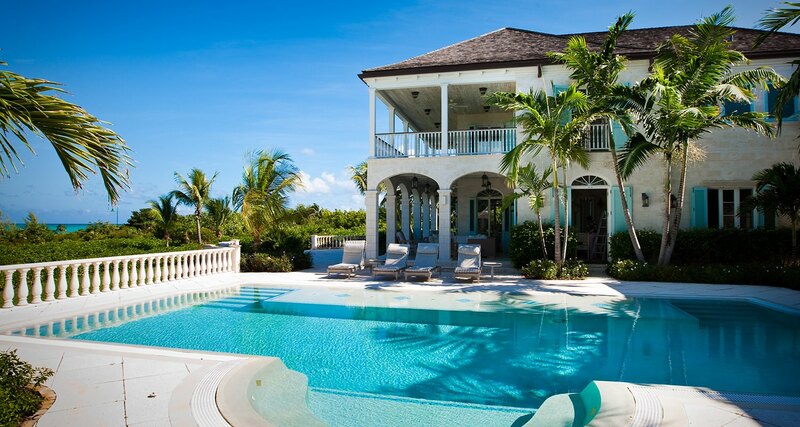 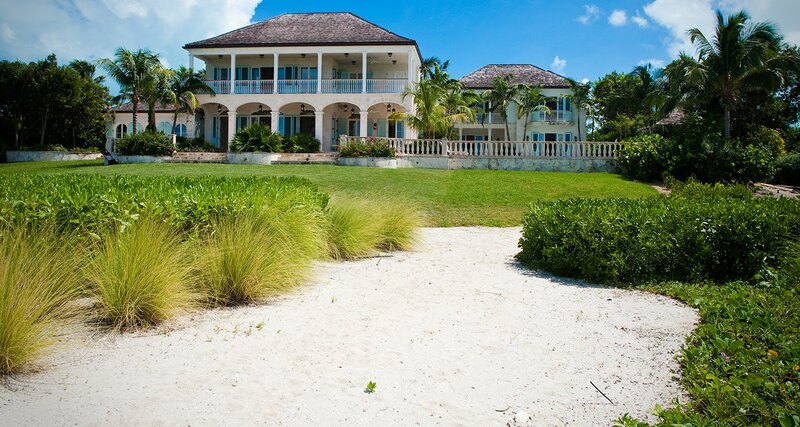 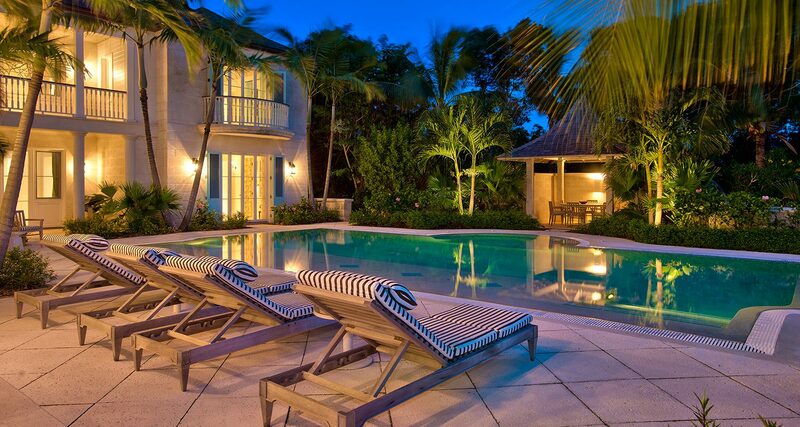 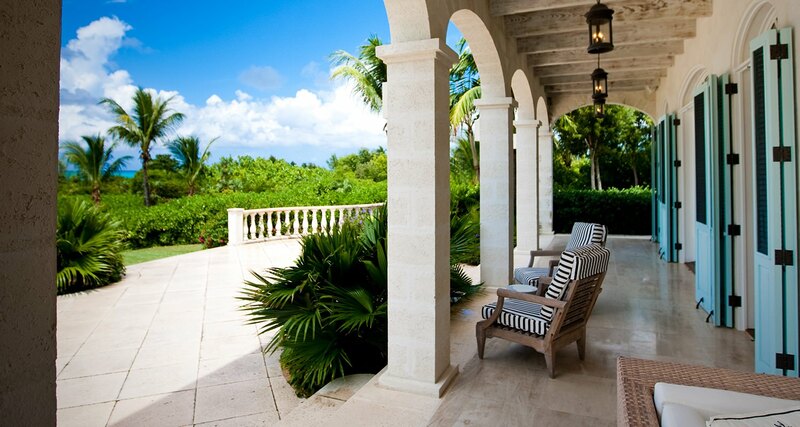 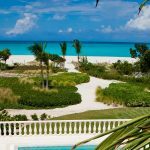 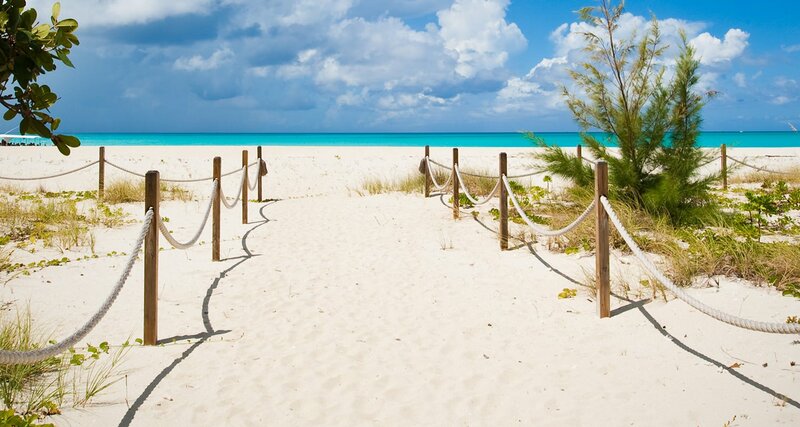 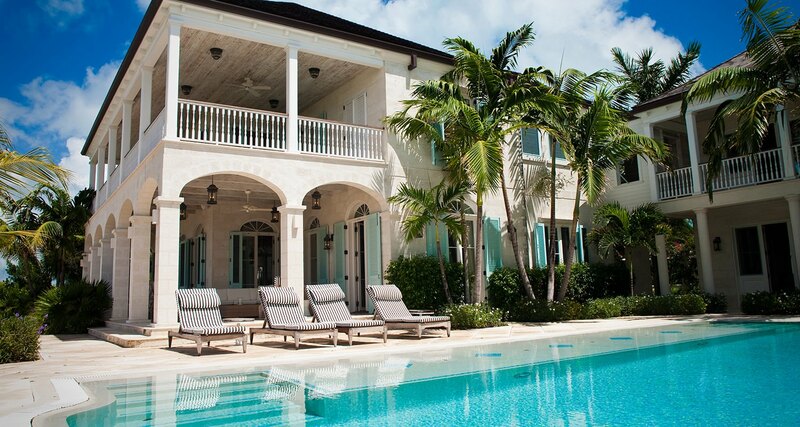 Located on the Leeward side of Providenciales, this 9000 sq.ft. 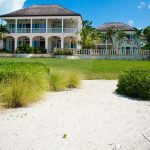 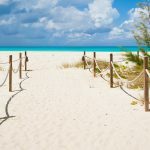 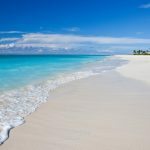 property has direct access to a 600 ft of stretch of white sandy beach.